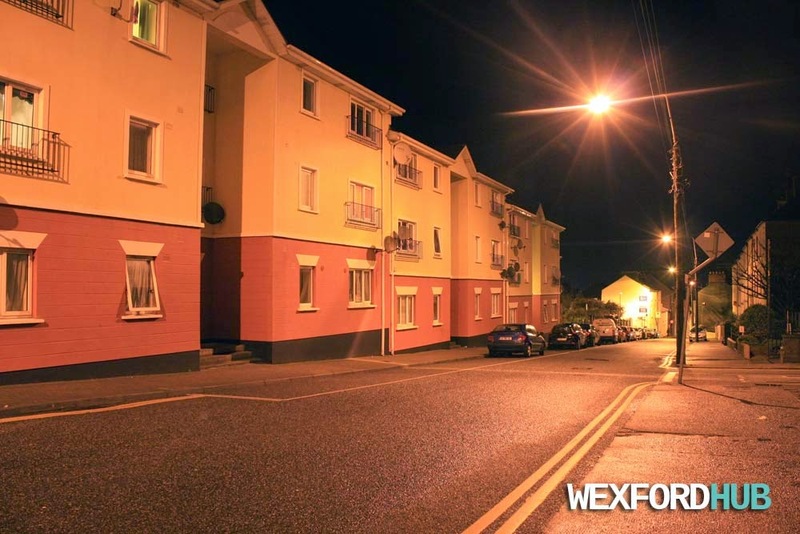 Photographs of Melrose Court in Wexford Town, which is located on George's Street. These photographs were taken at night in November of 2014. 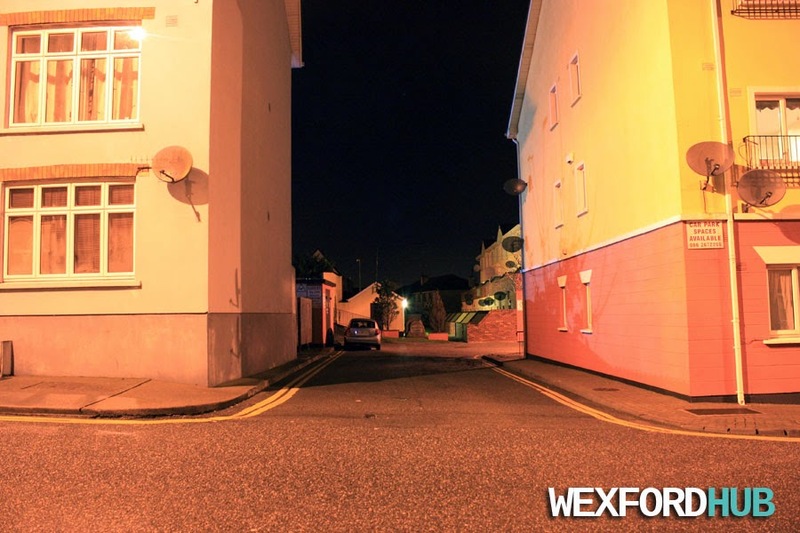 The photo above is of the front of the apartments, which face Upper George's Street. The picture above shows the front entrance to Melrose Court.